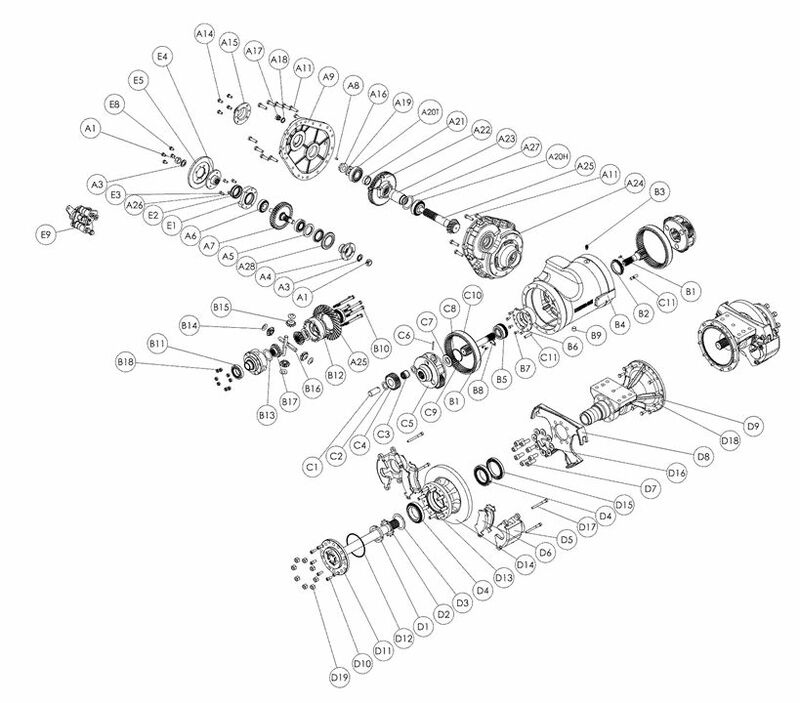 The serial plate on the axle will identify which model of NEWAGE axle you have. The first line will have the serial number and the second line is the NEWAGE axle model number. It will help if you can quote the information on the serial number plate or send us a picture of the serial number plate. This web site contains proprietary information of PRM Newage Limited. It is intended solely for the information and use of parties operating and maintaining the equipment described herein. Such proprietary information may not be used, reproduced, or disclosed to any other parties for any other purpose without the express written permission of PRM Newage Limited.